Welcome to our Critter page. 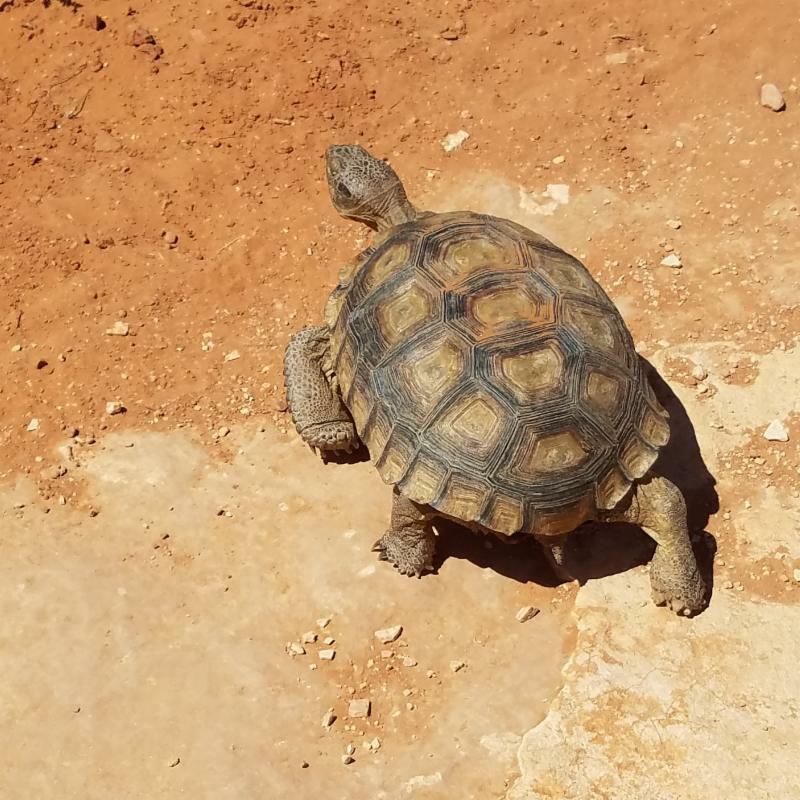 Snow Canyon State Park is home to a diverse number of Critters. Some are very elusive, others are quite visible. What a wonderful experience it is to have a sighting while out on a hike or bike ride. 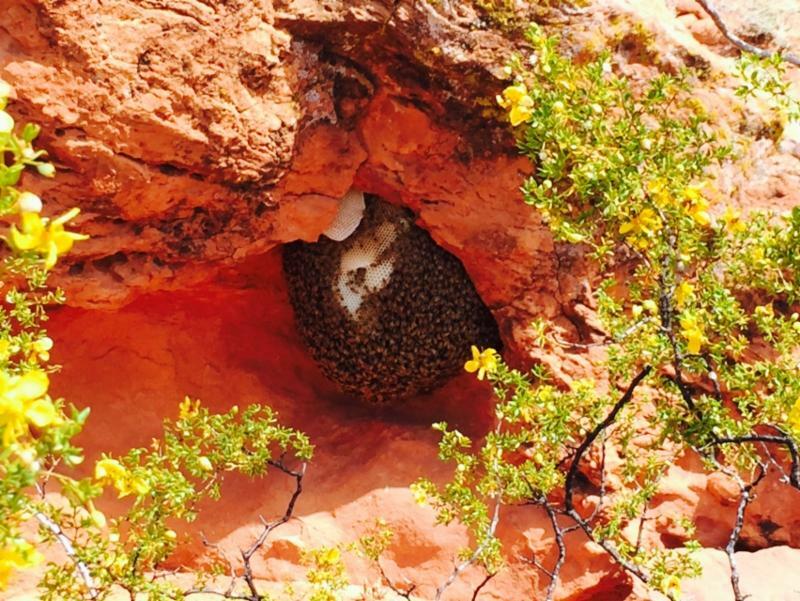 The photos below have been provided by Friends of Snow Canyon members and other visitors to the park. The photos are presented in random order as sightings of our Critters come when you may least expect them. Look carefully at all the desert has to offer. 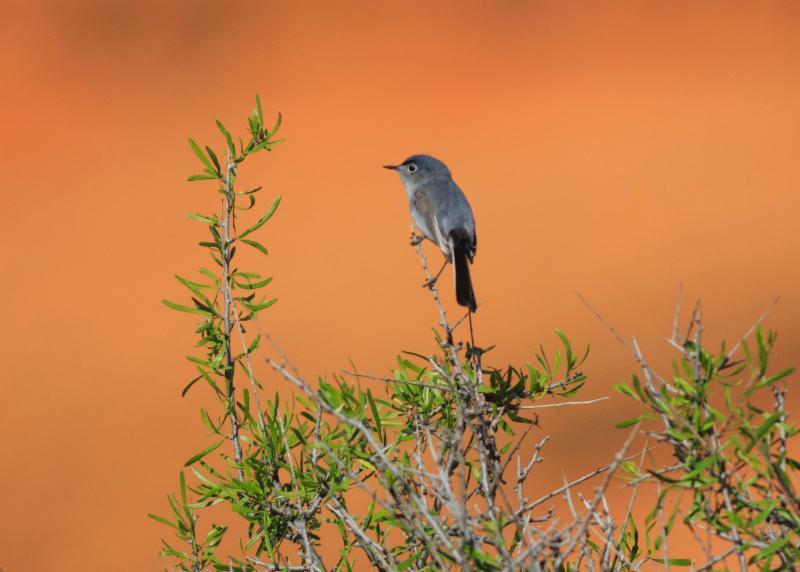 Should you have a wonderful photo, please share with us by submitting to friendsofsnowcanyon@gmail.com with the word Critters in the subject line. Please submit photos in .jpg format. We plan to continually update our page to add new photos and details about Critters. photo by Maria Jeffs. 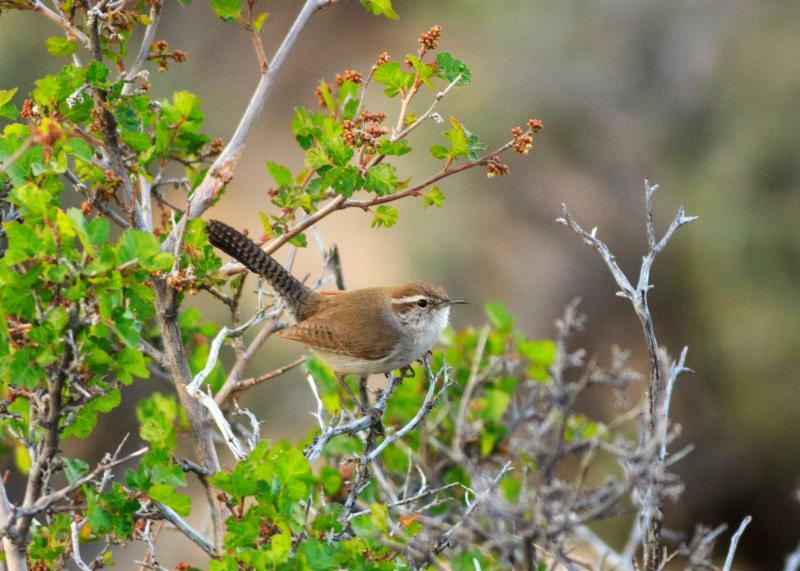 Bewick's Wren, each time they lay an egg the size increases! Their skills include learning bird songs from neighboring males and keeping wasps out of active nest boxes they hang. photo by Vickie Honchen. 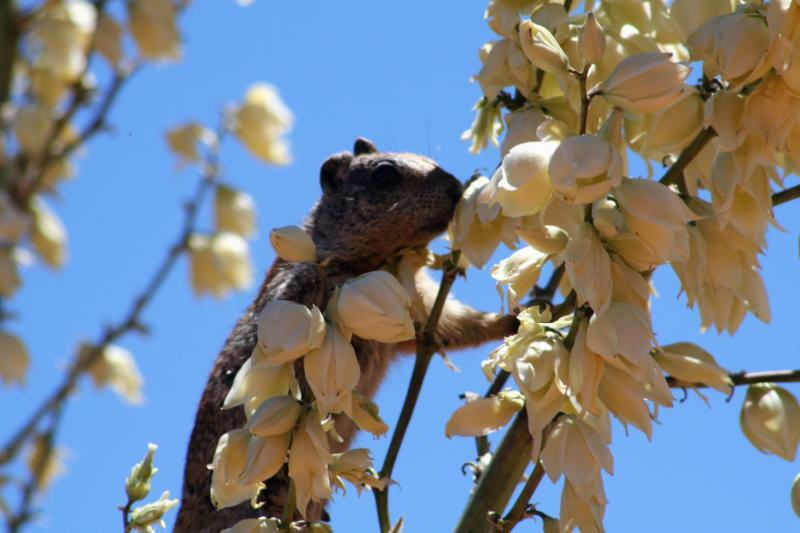 These ground squirrels are able to resist hyperthermia and can survive body temperatures over 40 degrees C.
photo by B.J. Behnke. Apis are speedy and fly at 15mph. The wings stroke at 11,400 times a minute which makes their distinctive buzz. One average worker bee only produces about 1/12 of a teaspoon of honey in her lifetime. photo by Bob Pringle. The only venomous lizard in the United States. 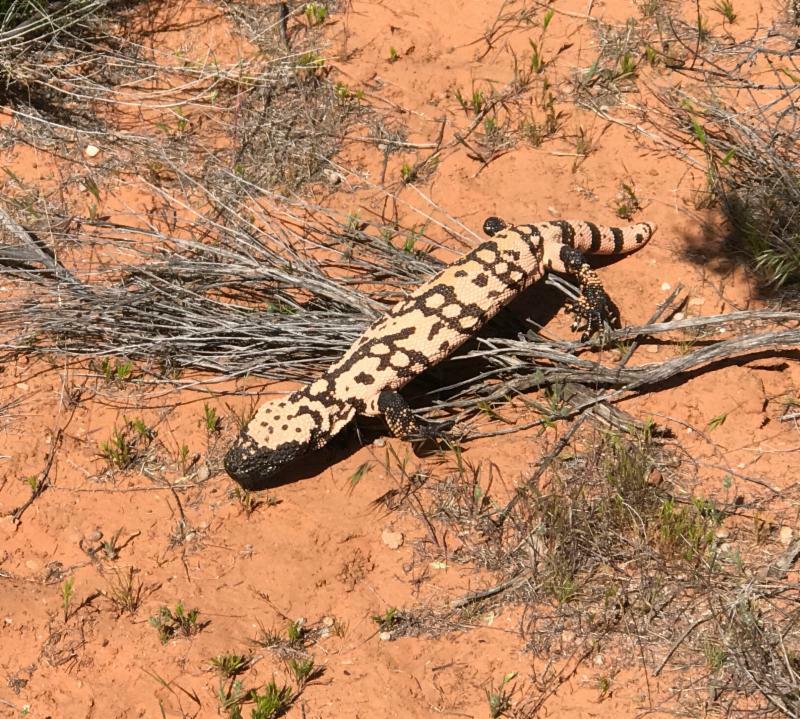 Gila Monster Lizards roamed alongside dinosaurs 100 million years ago. photo by Bob and Barbara Pringle. Monogamous males entice females by offering bits of food. this is called "tidbitting" and it is the way that females select a mate. 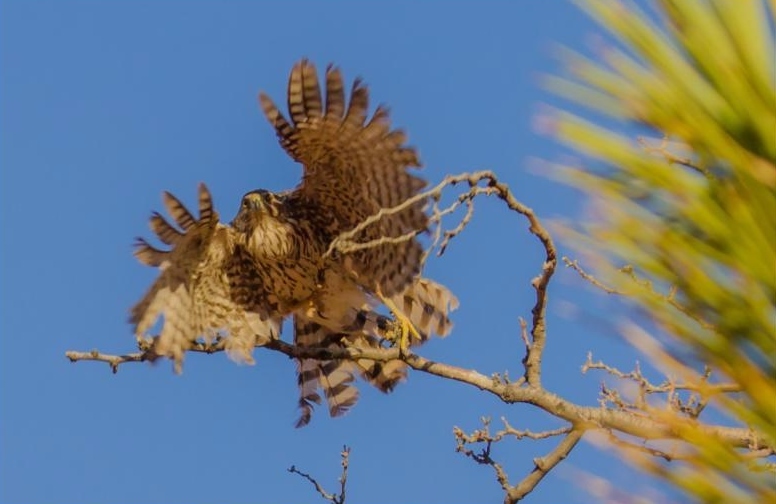 photo by Colin McMechan, Accipter cooperii, uses the "perch and pursue" technique which suits the quick speed and maneuver-ability of this hawk. photo by Colin J. McMechan. 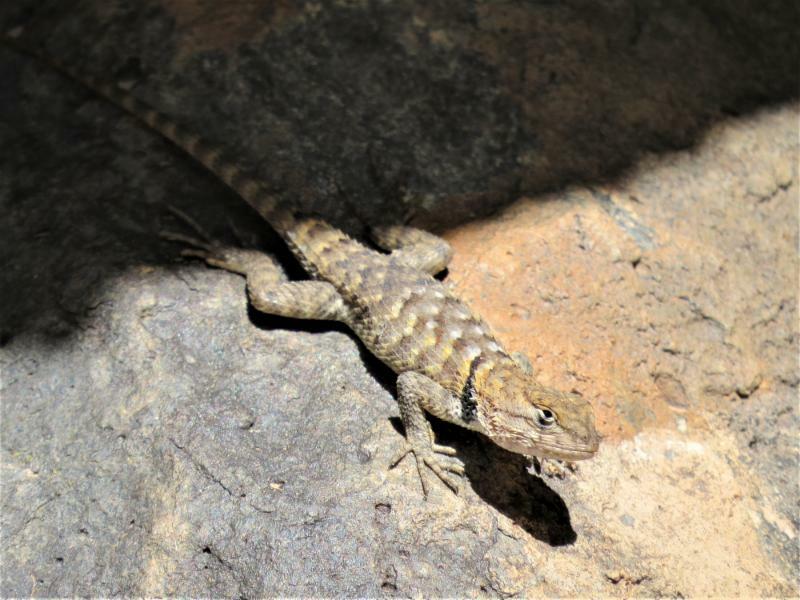 This lizard changes color becoming lighter during daylight to reflect more of the sun's rays changing to a darker color at night. They grow up to 14" long. photo by Debbie Call. One of the most elusive creatures, they spend 95% of their time underground. photo by Isabelle Kalantes. 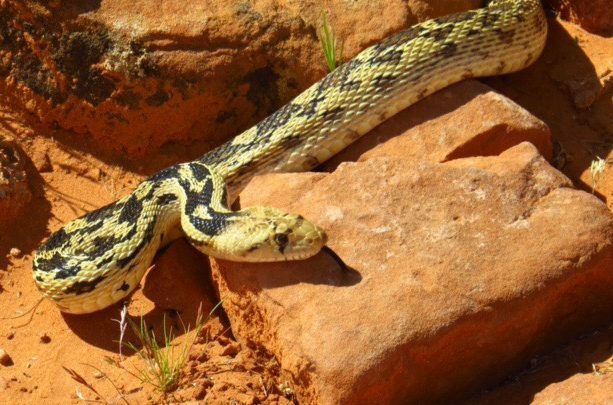 Gopher snakes can be between 36-96" long and range in color from cream-yellow to green gray tones. Prey is killed by constriction and suffocation. photo by Mike Van Cantfort. A top predator; they can spot a mouse from 100 feet in the air, about 10 stories high. photo by Brent Chettle. 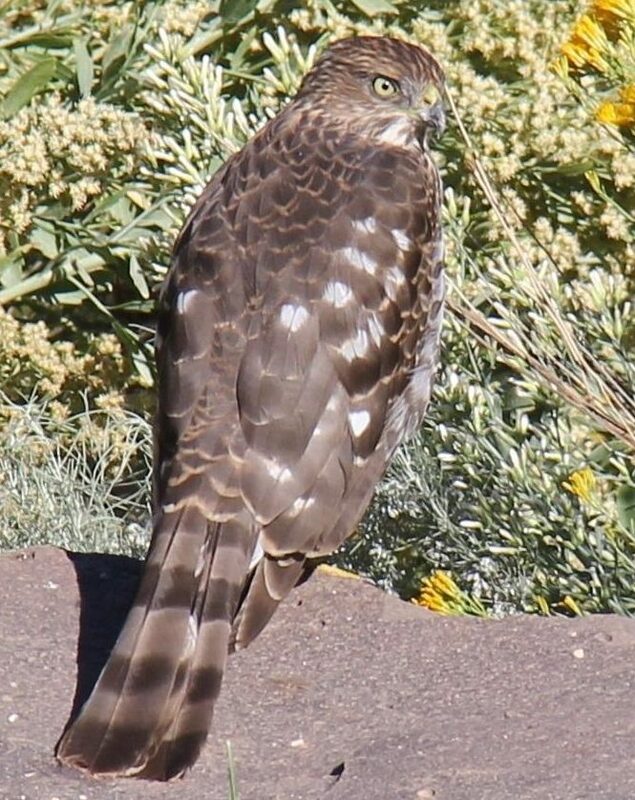 The smallest of bird-hunting hawks, it is the most migratory, travelling from Alaska to Panama. It stays out of sight and approaches its prey stealthily and swiftly. photo by Mike and Cindy Van Cantfort. 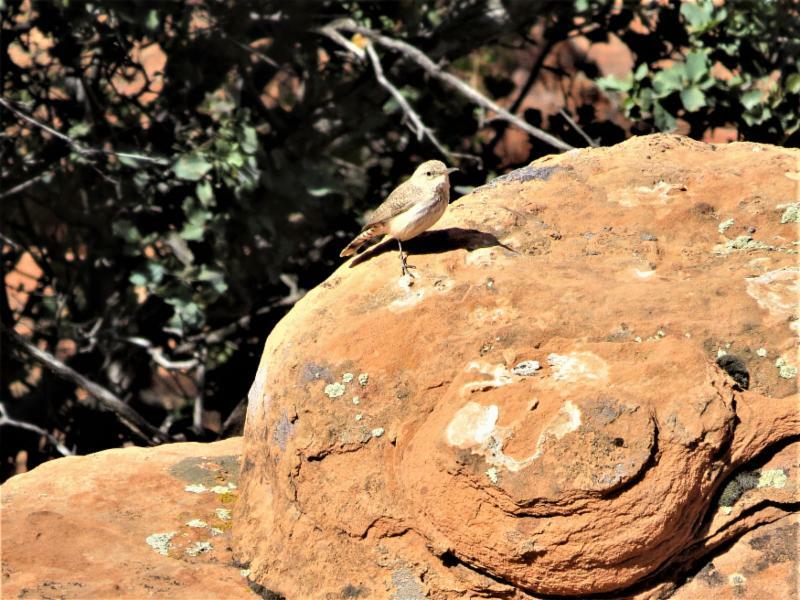 Rock Wren are home in barren piles of boulders. 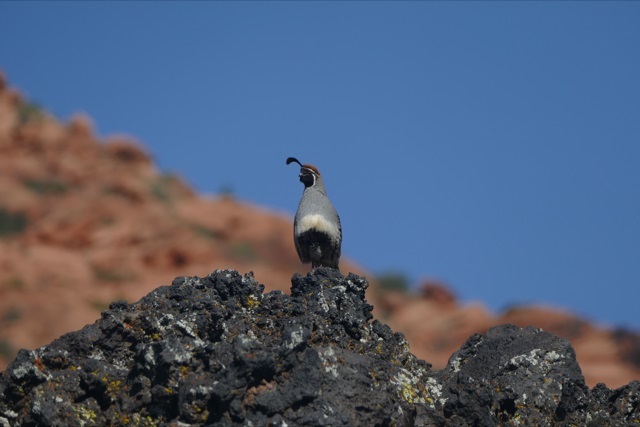 They bounce on short legs while giving a metallic call note that echoes among the rocks. photo by Rod Chrysta. 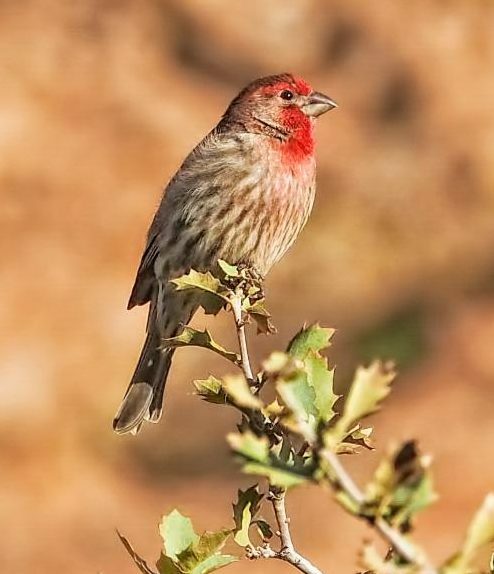 House Finch are vegetarians that feed their nestlings exclusively plant foods which is rare in the bird world. When they chose a mate they seem to chose one as genetically different as to prevent in-breeding. photo by Mike Van Cantfort. 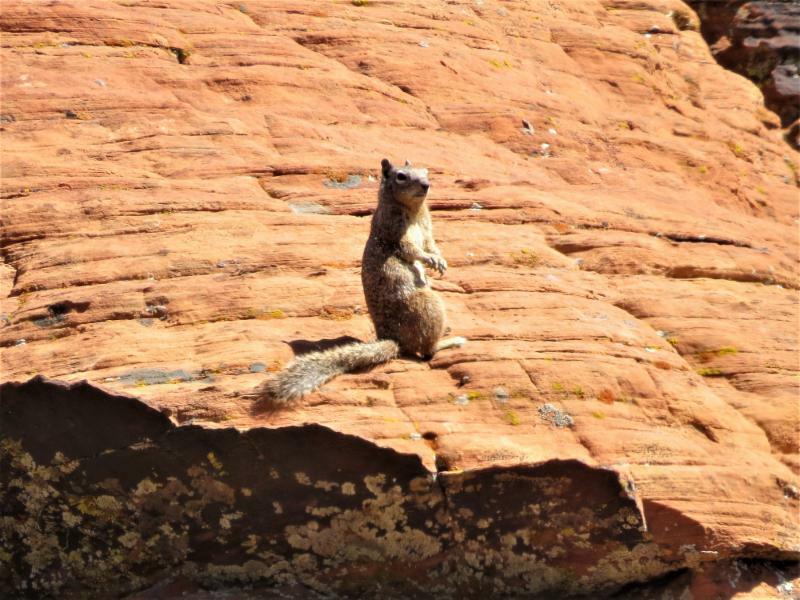 These squirrels are very speedy and make burrows in the ground and nests in the rocks. They climb and roam even the slenderest of branches in search of food. photo by Isabelle Kalantzes. 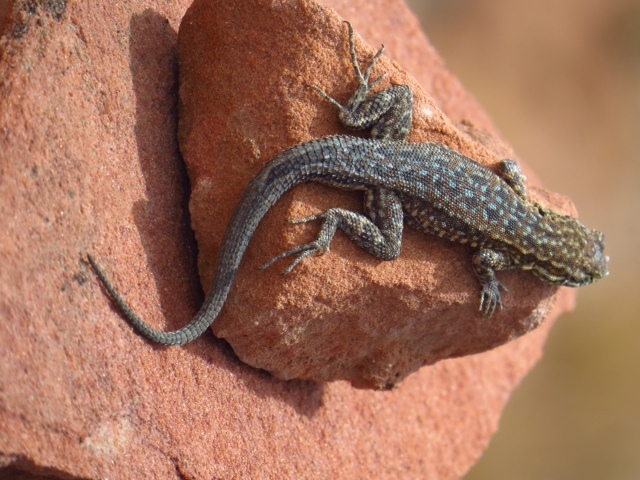 These lizards are very abundant and commonly observed. This photo is of a breeding male. Non breeding males lose the fancy colors, and females look quite different with streaked backs that better blend with background. photo by Brent Chettle. 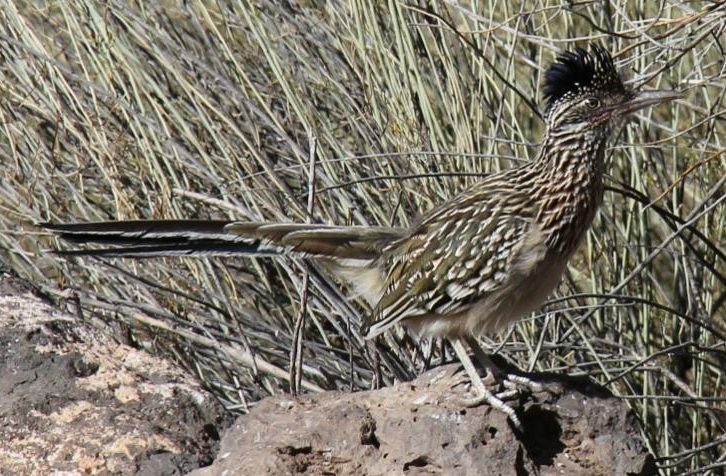 Roadrunners can run up to 20mph and are the fastest flying birds. photo by Maria Jeffs. A tiny songbird with insistent calls and constant motion. It hops and sidles in dense outer foliage, foraging for insects and spiders. photo by Colin J. McMechan. 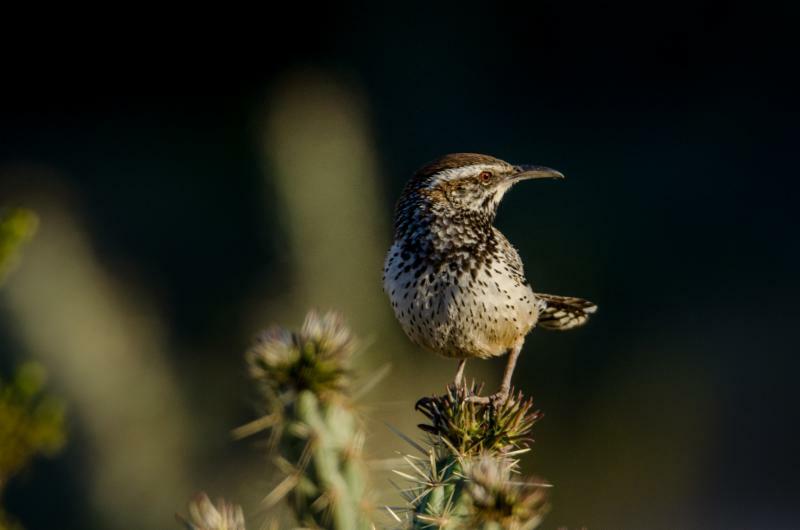 Cactus wren are always up to something, whether hopping around on the ground, fanning their tails, scolding their neighbors or singing from the top of cacti. Photo by Don Hite. 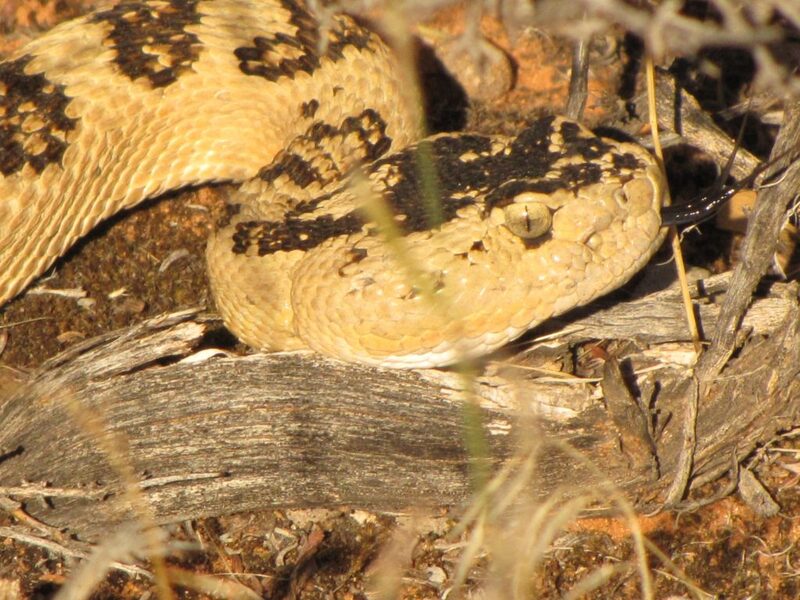 A venomous snake with thin neck and triangular head; colors vary including gray, buff, olive and yellowish brown. They do not attack, but will defend themselves if disturbed. photo by Don Hite. 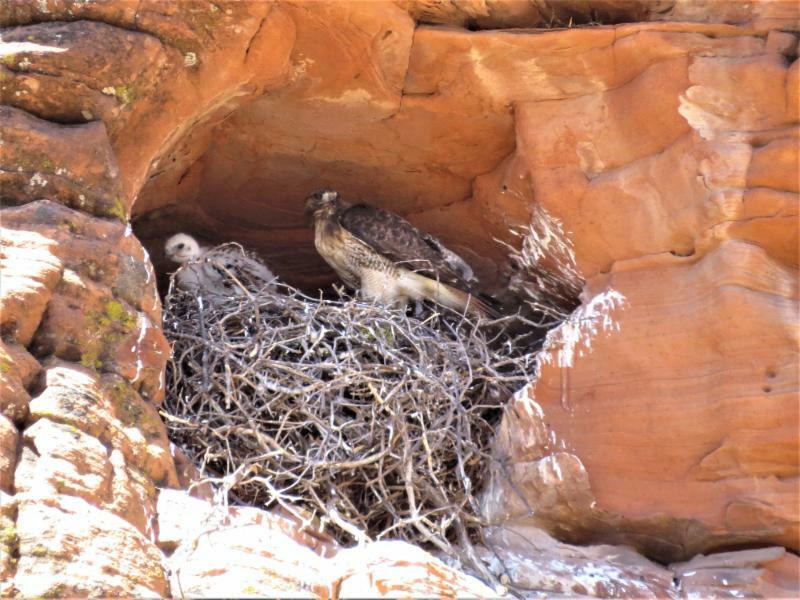 Small and delicate, the sexes vary slightly, but both are mostly orange with fine black undulate markings. photo by Don Hite. 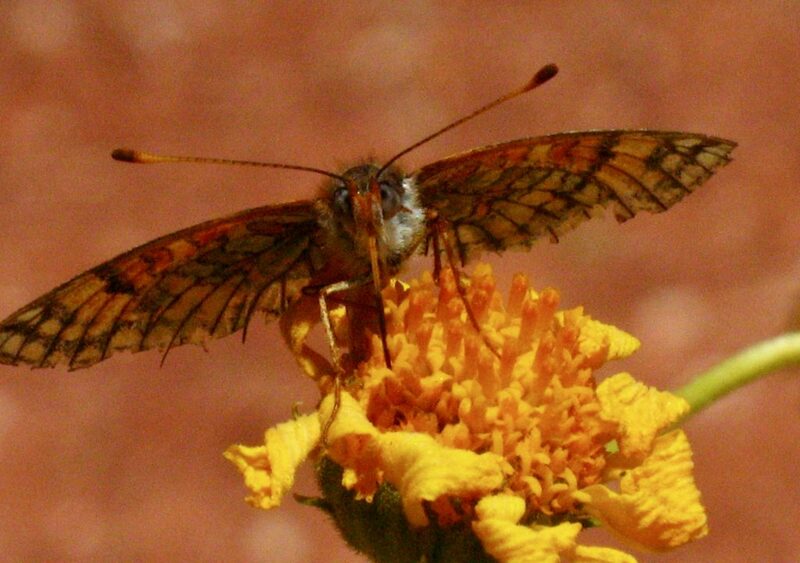 This is a milkweed butterfly. 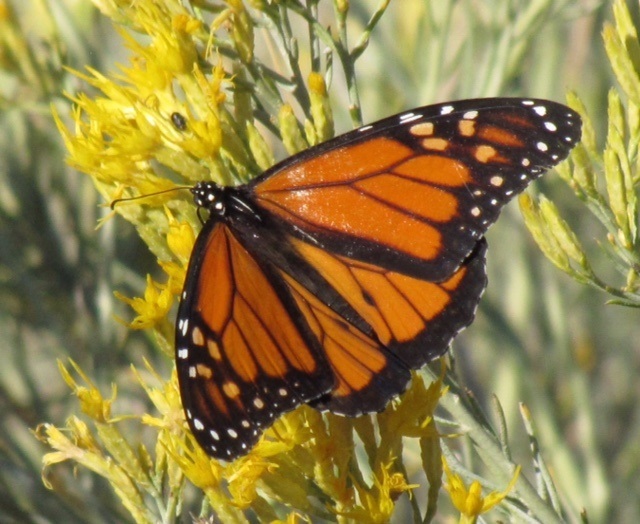 Monarchs were transported to the International Space Station and bred there! photo by Jim Boone. Anaxyrus woodhousii is known for not being a noble hopper. 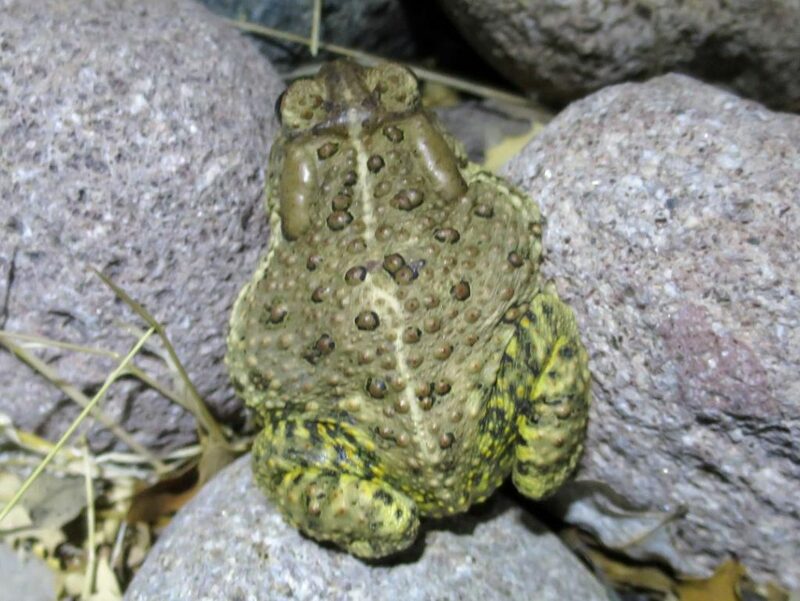 This true toad is native to the United States and Mexico. It is a medium-sized (about 4") toad. photo by Don Hite. 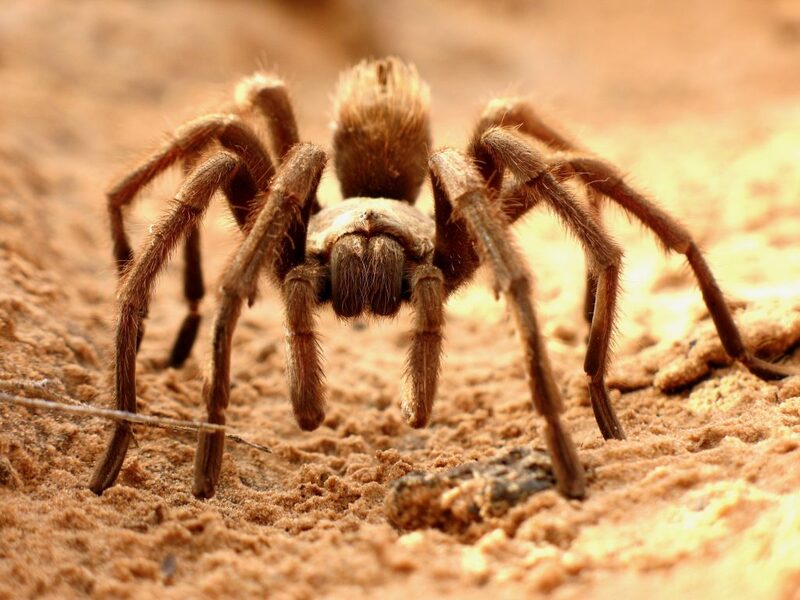 Aphonopelma chalcodes is a burrowing spider most commonly seen during the summer rainy season. They are nocturnal predators. photo by Don Hite. 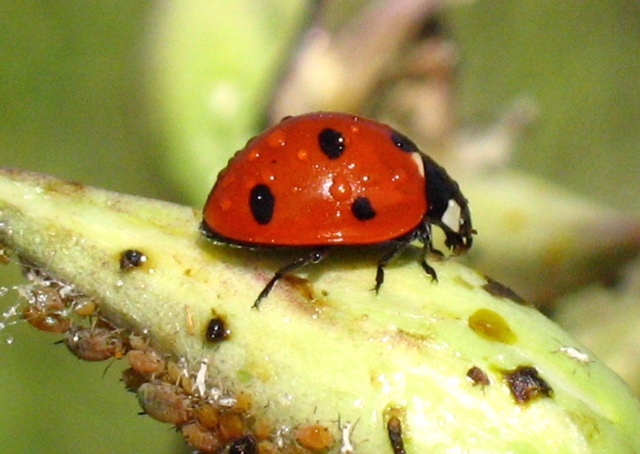 Lady beetle (Ladybug) feasting on aphids near the Hidden Pinon Trail. Photo by Don Hite. 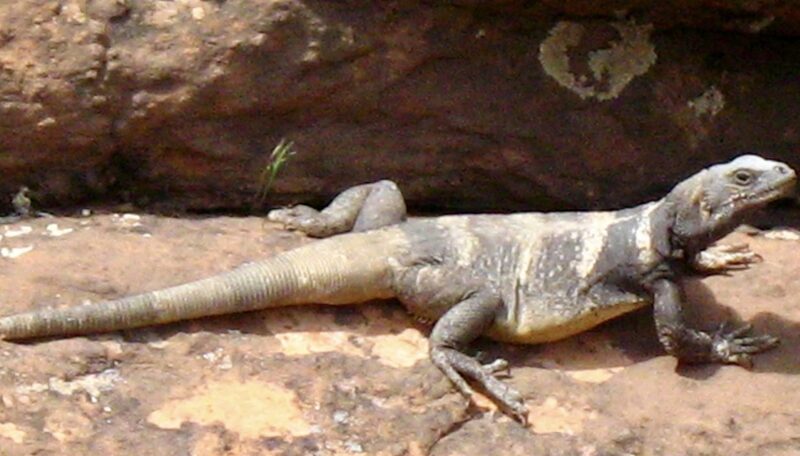 Common Chuckwalla is a species of lizard in the family Iguanidae. 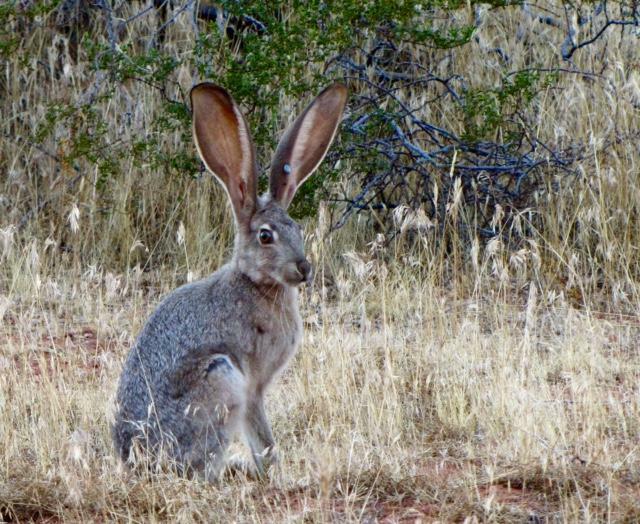 It inhabits the Sonoran and Mojave Deserts of the Southwestern United States and northwestern Mexico. Its range extends from eastern California, Utah, and Nevada south to Baja California and Sonora.